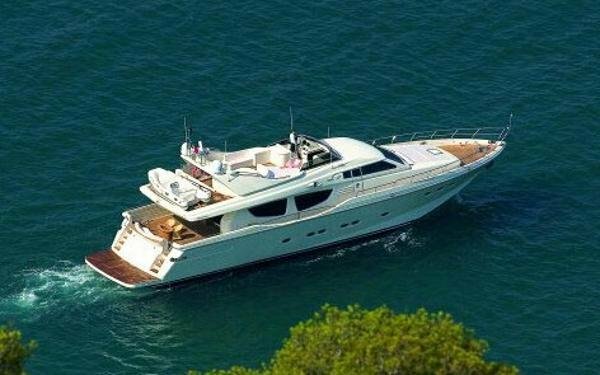 This Posillipo Technema 80 Flybridge luxury motor yacht built in 1998 is captain and crew maintained. 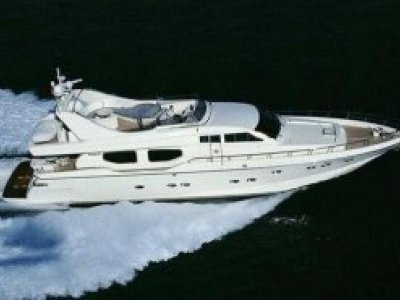 Powered by two MTU engines, 1800HP each, this Posillipo Technema 80 flybridge luxury yacht is a very stylish, fast and comfortable cruiser, that accommodates 8 guests in 4 cabins. 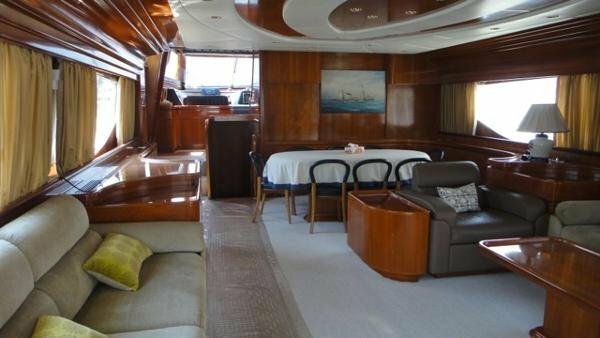 Please contact Denison Yacht Sales Asia for additional information about this elegant cruiser. 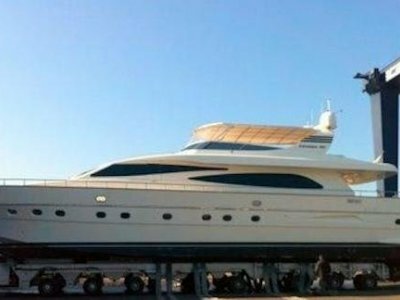 Owner has purchased a larger vessel. 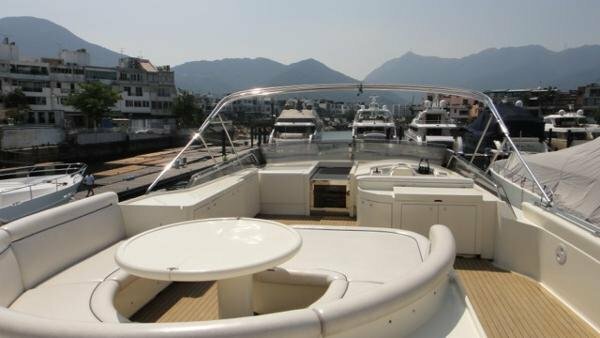 Vessel seriously for Sale.